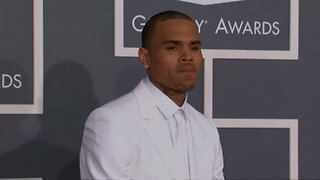 Rumble / Entertainment Life - Chris Brown was recently arrested in Paris after some pretty shocking charges! Also, Ariana Grande is planning on ruining every couples Valentine&apos;s day by dropping her Album that’s bound to make everyone want to be single! We are discussing all this and more on an all-new Daily Rewind! Ariana Grande Plans To RUIN EVERYONE'S Valentines Day With NEW ALBUM! 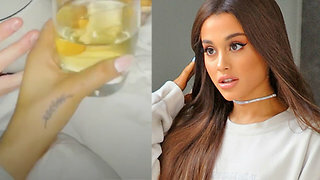 Ariana Grande OBSESSED With Getting Married!